This package is for the couple who has done all the planning and designing themselves then on the wedding day relaxes. 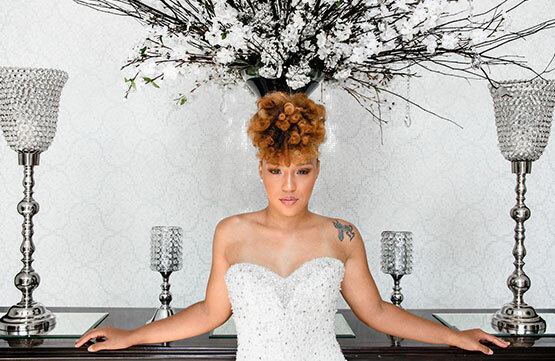 Just Dream will come in 2 weeks prior to your wedding, review all your contracts, meet with you at the venue, create a wedding timeline, obtain vendor confirmation, and handle the wedding day details from start to finish. This package is also known as our Day of Coordination package. This is our most popular package. This package is for couples who already started planning their wedding, but needs extra help with the planning process. Just Dream will work with you to assess your needs and be a personal assistant to supervise every detail during the wedding day itself. 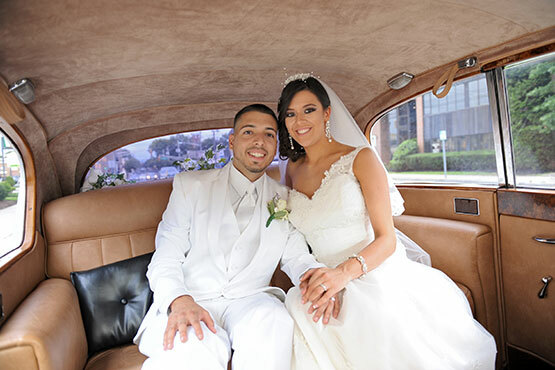 Just Dream will handle the wedding day, offer planning advice and guidance. Just Dream will provide the couples with recommended vendors, but couples will do the pre-wedding footwork, such as contacting vendors themselves and etc. This package is known as our Partial Wedding Planning. This package is for couples who want Just Dream to act as an executive representative on their behalf for the wedding. This package provides you with complete assistance from start to finish. Just Dream will work with you to develop your vision and theme, create a budget management plan, handle most wedding day details, create and provide a wedding timeline, confirm with vendors, assist with setting the style and colors, locating the ceremony and reception venues, recommend vendors, and accompany the couples to food and cake tastings. This package is known as our Full Wedding Planning. 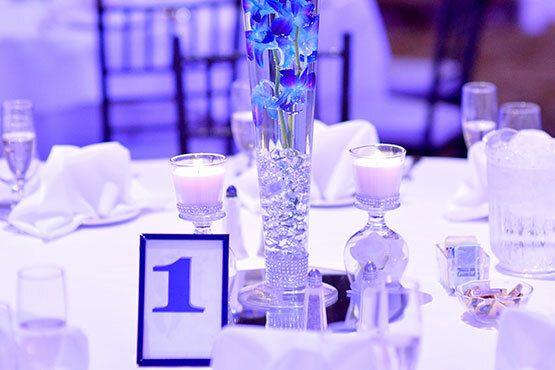 All of our event packages are customized to fit each client . Please call or emails for more information regarding event or wedding packages pricing or details. Sometimes you have everything you need and you just need help with the smaller things. We are happy to assist with any of the following so you may focus on the big things.